The application was unable to start correctly (0xc0000715). Click OK to close the application. The issue also occurs with Microsoft Outlook if Microsoft Word files are attached to the emails in its profile. Microsoft launched an update to fix the problem, however, it won’t work if the .dll files associated with the suite are already corrupt. 1] Problems with the user profile. 2] The office suite has gone corrupt. 3] Some third party anti-virus software could be interfering with the process. 4] Malware or virus in the system. 5] Missing files in the Microsoft Office suite. 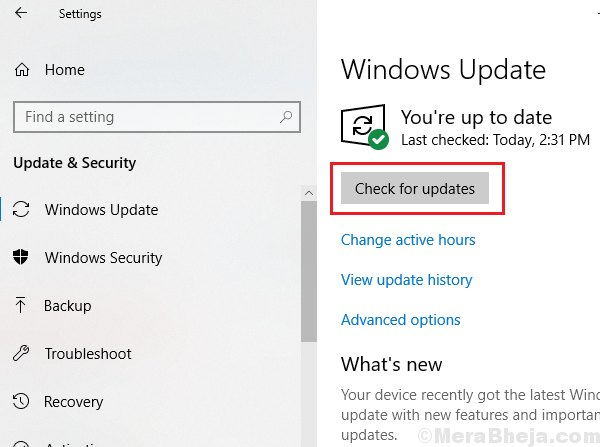 1] Update Windows: Microsoft has launched a Windows update to fix the issue. Though it doesn’t always fix the problem, it should be the first step. 2] Run a full system anti virus and anti-malware scan. 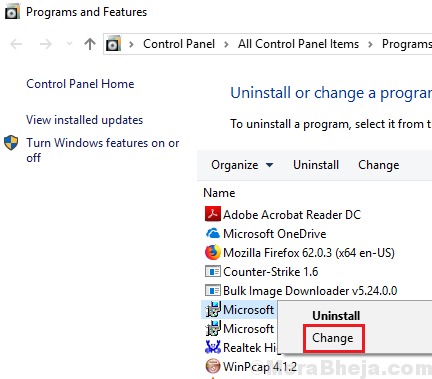 3] Uninstall any recently installed suspicious program. At times the reason we are unable to open an application is that the previous session wasn’t completed terminated. 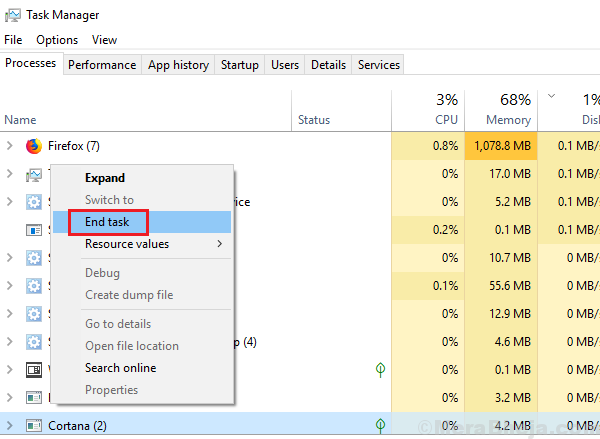 1] Press CTRL + ALT + DEL to open the Security options window and select Task Manager. 2] Right-click on the Microsoft Word process and select End process. 3] Try launching Microsoft Word again. 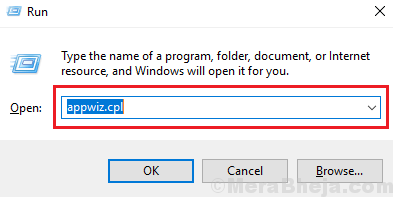 1] Press Win + R to open the Run window and type the command appwiz.cpl. Hit Enter to open Programs and Features. 2] Locate Microsoft Office in the list. 3] Right-click on the software and click on Change. Then select Repair and run the repair process. 1] Download the easy fix fool mentioned in option 2 here. 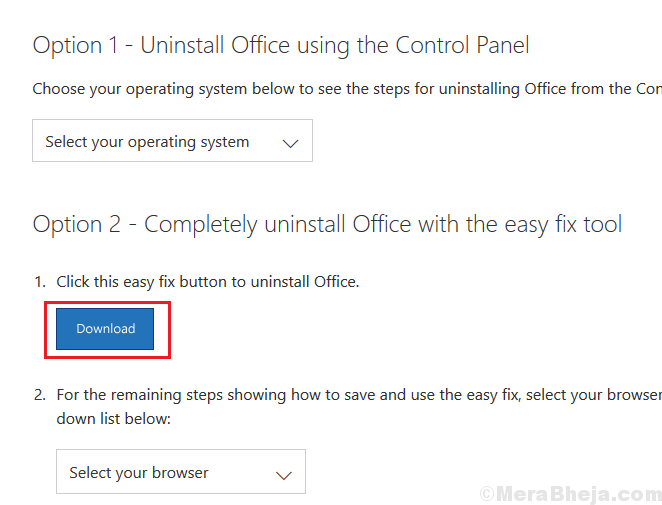 Run the tool to uninstall the Microsoft Office suite completely. 2] Install Microsoft Office again.